Beijing Sinobo Guoan Football Club is set to be the first team to field naturalized players with links to China in the Chinese Super League in 2019, as part of continued efforts to improve men's soccer in the country. 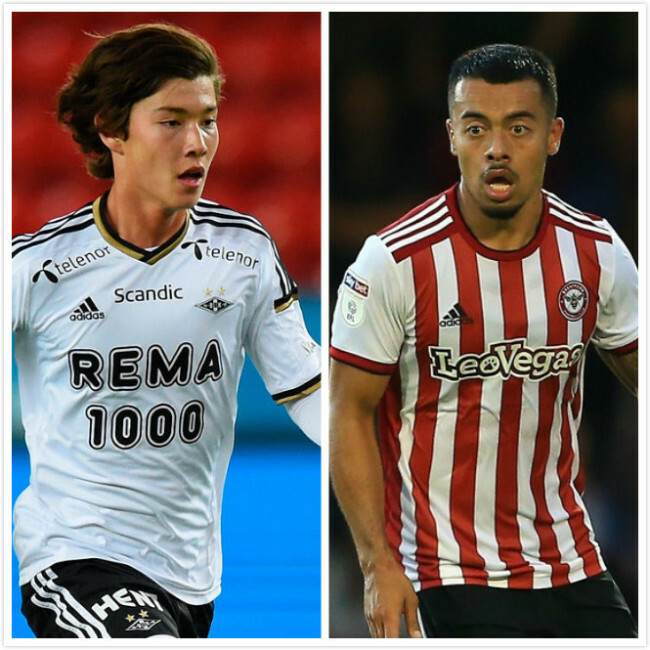 Beijing Sports Radio reports that the club is in advanced stages of recruiting two naturalized players, who ply their trade in their home countries of Norway and England, for the league. They will be the first naturalized players to play in the league, according to the Beijing Sports Radio. One of the club's targets is 20-year-old Hou Yongyong, who immigrated to Norway from Henan Province in China when he was a young boy. He plays for Eliteserien, one of northern Europe's major football leagues. In 2014, Hou was given the youth football player award by the Norway Soccer Association. Another potential import is Nico Yennaris, an English professional footballer who is signed to Brentford Football Club. He trained in the Arsenal youth system and was also regarded as talented fullback. He won 10 caps for England between under 17 and under 19 level. Yennaris trained in the Arsernal youth system and is regarded as a talented fullback. His grandparents were from Guang Dong province in China. The two talented young players are expected to improve Beijing Sinobo Guoan Football Club's performance in the Chinese Super League next year.